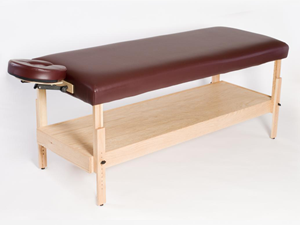 The Dura-Comfort Massage table is a must-have for therapists. This table's comfort is truly unmatched. Table top is padded with 3" of luxurious foam, and is also available in memory foam. Crafted from solid oak wood, you'll find no cheap veneers here. This table measures 72" long, 31" wide, and is adjustable in height from 25"- 33". Face paper hardware included. 400 lb weight capacity. Head rest is adjustable with included crescent tool. Table is upholstered in Boltaflex® All Star fabric and treated with PreFixx® protective finish, giving it outstanding resistance to staining, abrasion and scuffing as well as chemical resistance to stains from many common disinfecting agents used in healthcare environments. 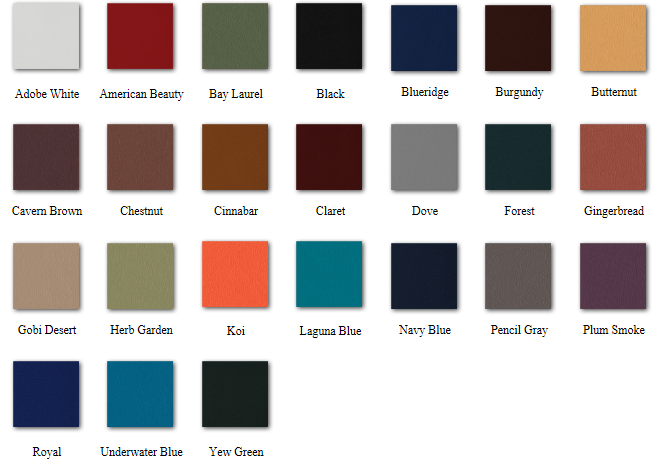 Available in all 24 of our fabric colors.